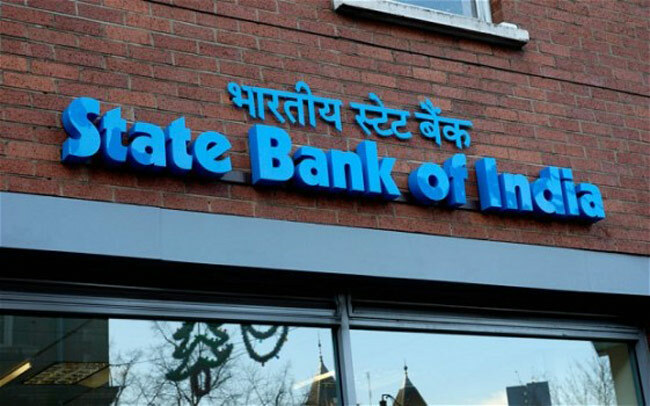 State Bank of India recruits for the Probeshnri officer rank. Interested candidates can apply from April 13 to May 2. Pre-exam for the post will be held in June. Age Limit: Candidates under 21 years old by April 1, 2015 and should not be more than 28 years. Qualifications: Candidate must be a graduate from a recognized university. Selection Procedure: The selection will be based on tests. Kandidet must have 100 numbers online conduct a pre-test will be objective. Then the main exam and candidates will be called for group discussion and interview. Application Fee: General and OBC category candidates and Rs 600 for SC / ST / PWD candidates for application amount is Rs 100.